Come and have a great day out in Raglan. Local kai and arts from Raglan Whaingaroa. 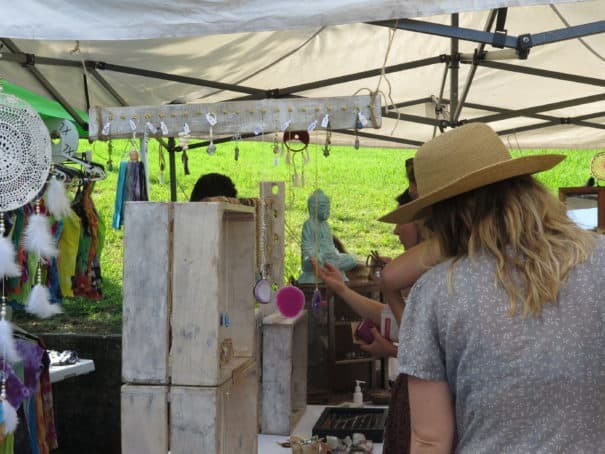 A monthly creative market on the second Sunday of each month with the best of Raglan-Whaingaroa food, crafts and art. All roads lead to the Raglan market with local creative arts and local produce and goods. Wet or shine. Food and art collide at the Raglan Arts Weekend in Easter with delicious treats to accompany the magical art on display at the Old School. 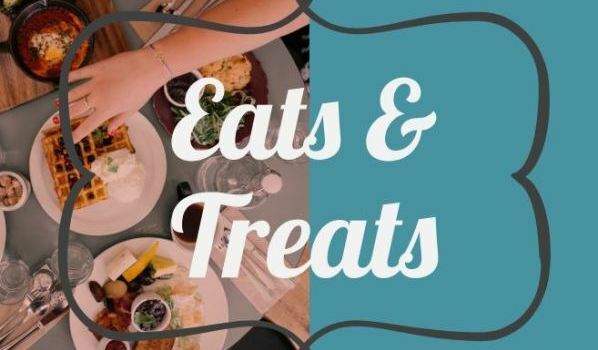 Open from 10am-3pm on the Saturday and Sunday of Easter (April 20 and 21) the food stalls will add another ﬂavour to the popular Arts Weekend. also be showcasing their creations at the Old School. with fresh and tasty ingredients. The coﬀee guru Mal will be on the grind for coﬀees.